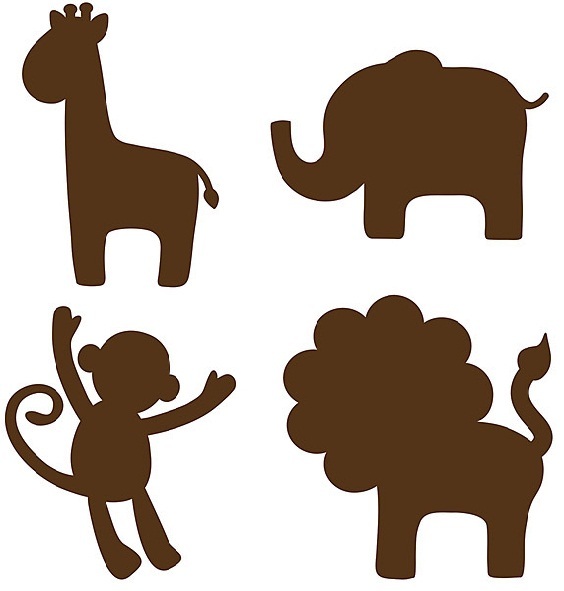 Espresso Brown Jungle Animal wall art will match with any décor and is especially chic in a nursery. 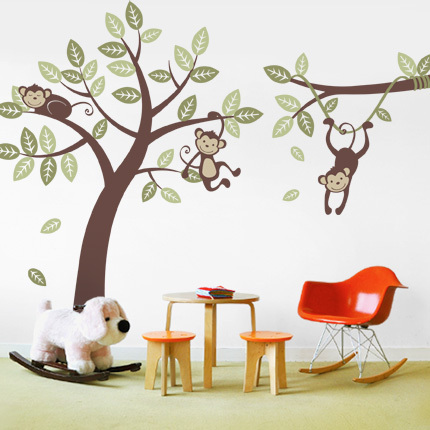 These wall decals capture a lion, an elephant, and a giraffe in the cutest of poses, guaranteed to make your baby smile. The warm brown tone also coordinates well with WallPops dots, blox, and stripes for an adorable Safari theme. Jungle Silhouettes come with four 13" x 13" sheets.